If there is one piece of advice I can give above the rest it is to use a quarantine tank. Let me tell you a sad story. I was new to saltwater fish and super eager to fill our tank with beautiful (and thankfully reasonably priced) fish. I acclimate but I didn’t have a lot in the tank yet to really think we NEEDED a quarantine tank just yet. We had a total of 11 fish in our 180-gallon tank and all the fish were very small. Then we put in this one small fish, a small blue hippo tang and then it happened. The blue hippo was perfectly fine for a total of two days then it started acting very strange and developed white stuff all over it. By the time we realized what it was it was too late; our fish had Ich. The Ich had gotten too out of control and we lost our fish. Shortly after the blue hippo died, we lost our other fish in a matter of a couple days. I got the medicine to start treatment, but it was too late. I didn’t catch it in time. So, who’s fault was it? Was it the store’s for selling me a fish that was sick? Or is it mine for not quarantining my fish to make sure that it was healthy before putting it in my tank with the rest of the fish? By the way, that’s completely rhetorical, I already know it was my fault. The point is, now, I have a 20-gallon quarantine tank ready for whenever I decide to add any fish to my tank because those few days that I was losing fish were the absolute worst ever. So, after telling you my sad story you are asking yourself about ich. What is it? Ich is the most common among illness in fish and also can be quite deadly. Ich is also called “white spot disease”. 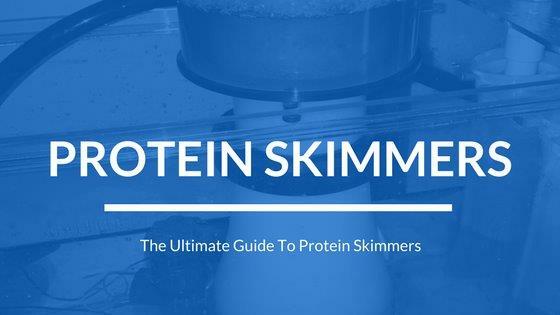 This is caused by a few different factors: lack of immune systems in fish, stress in the fish, or too many changes to their environment at once. Ich is most common in newly purchased fish because their immune systems might not be as strong AND there are so many changes to their environment typically in a short time span. Ich sometimes only affects the gills but sometimes it can run rampant just like it did in my tank and spread to the fish’s body and affect its skin and breathing. Also, the parasite will then attach itself to another fish and the cycle will start all over again. The parasite will only survive about 48 hours without having a host (fish) to live on. It is really important however, that once you find a fish with ich, it is removed as soon as possible and quarantined for treatment. Needless to say, it is much easier to prevent ich than it is to treat it. When purchasing new fish, go through a quarantine process. 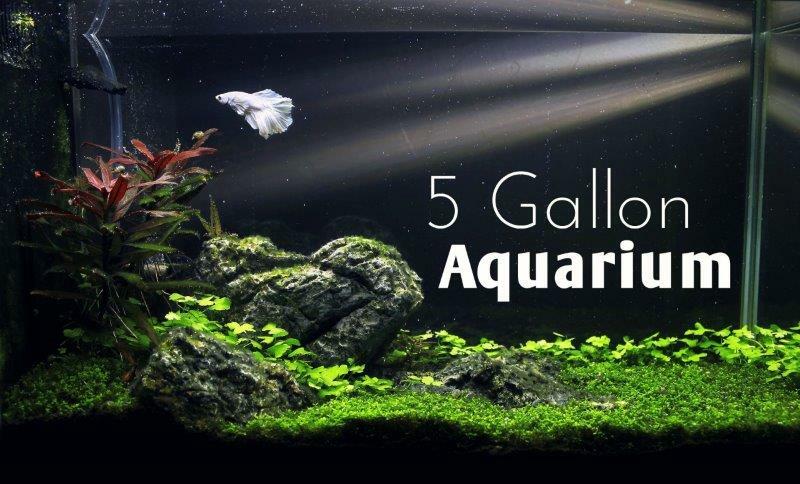 Quarantine your new fish for at least 10 days before letting them into your tank. Also, ich parasites have a really hard time surviving when the salinity in a tank is lower, so I would suggest keeping the salinity lower in the quarantine tank to try and prevent any parasites from surviving. 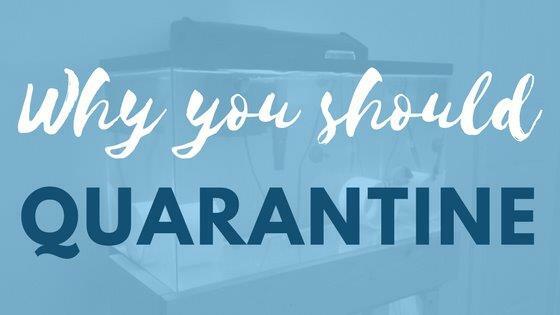 A quarantine tank should have some similar functionalities like your main tank: good water flow, filtration and the water parameters should also be tested on a regular basis as well to ensure that your fish stay healthy. As far as a good size? We have a 20-gallon quarantine. It really is depending on what type of fish you plan on getting. All of the fish that we purchase are small enough to fit in that size quarantine because we like to get smaller fish and let them grow into the tank. Personally, I think that is part of the fun of being an aquarist. However, get a size that you feel would fit your fish needs. If you ever fall into a place where your fish do get ich, one of the fish stores that we frequent on a regular basis recommended two medications to treat my tank. They work hand in hand and it is important to treat right away: mine were caught too late so the medicine did not have enough time. However, I did extensive research and it really is great stuff. The medicine is called MetroPlex by Seachem. 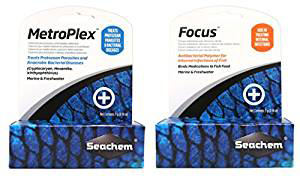 The second is called Focus by Seachem. The MetroPlex is the actual medicine while the Focus works as a polymer to help the medicine bind to the fish food. 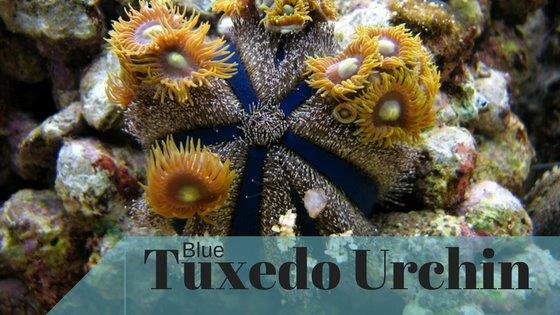 The other bonus to this: it is coral/reef safe while most other medications are NOT safe to use in a reef tank. I would recommend this particular medicine above the others just because of the fact that it is reef safe.